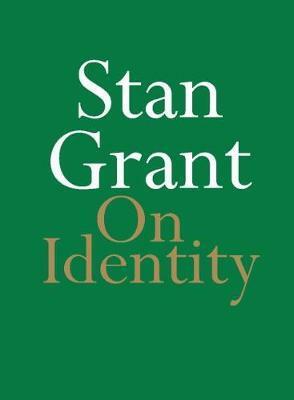 Stan Grant asks why when it comes to identity he is asked to choose between black and white. Is identity a myth? A constructed story we tell ourselves? Tribalism, nationalism and sectarianism are dividing the world into us and them. Communities are a tinderbox of anger and resentment. He passionately hopes we are not hard wired for hate. Grant argues that it is time to leave identity behind and to embrace cosmopolitanism. On Identity is a meditation on hope and community.